At casasugar.com you can vote for your favourite wallpaper company of 2009. 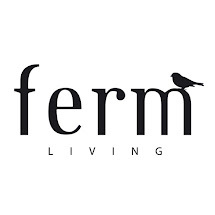 We are so happy and proud to see that ferm LIVING is represented on the list, and even more to learn that we (today) are number one with 37% of the votes! We would love if you vote for us at casasugar. Thank you!